What can you do to add some festive charm to your Pet Business this time of year? Change your Facebook Cover Photo to a lovely Autumnal or Christmassy, snowy photo that you’ve taken. This is one of the first things people see when they visit your page so make it stand out with those lovely Autumn colours or beautiful white frosty trees. If you sell physical products make sure to update your website and social media with all those puuurfect gift ideas and add any special Christmas deals. You could add a pinned post to the top of your Facebook Page letting everyone know about a fab deal you have. Create your own Christmas gift guide for Pet Owners featuring local businesses near you and either post them on your page so they can be shared or create as a blog post like this one or send out to your email list if you have one! Come up with some small gift ideas for your customers. You don’t need to go over the top just a card and a small gesture will be so appreciated by your furry and non-furry clients. Hold a festive themed competition on your page such as a best Christmas jumper photo competition. People LOVE to get involved in things like this and your page will be seen by so many more people wanting to take part. Edit your website colours or add some extra sparkle just for this time of year. Don’t forget to upload all those cute pictures of your furry customers to your social media accounts, we all love a puppy in a Christmas jumper don’t we?? Overall, have fun with it and get into the Christmas spirit! For more info about how we can support you click here. Why can’t I get any customers? Whether you’re just starting out or have been running your business for years, you may have experienced the panic of dwindling customers and asked yourself what am I doing wrong?? Truth is there MUST be a reason… Once you’ve found that reason you can take action and make the necessary changes. Below are some of the main reasons you may be struggling to find customers. Do any of them apply to you? Do you need to widen the area that you cover? You may save on petrol sticking close to home but if there aren’t enough customers within that specific area you’re losing out altogether. Eek! This is a tough one to admit but it’s a biggy! We all deserve time off but are you making sure your customers have plenty of notice, don’t forget they need to find a replacement for you when you’re not available. If they’re having to do this too often they may just find a replacement altogether. Another biggy that’s easy to overlook. Don’t forget your current customers are the ones that are ALREADY willing to pay you! Nurture your relationship with them and they’ll stick by you AND recommend you to others. What are other people charging? Go with the average or slightly higher. People tend to think there is a reason if you’re too cheap. It is difficult to respond to all queries immediately but people are impatient, if you take too long to respond to a query they will probably have already gone elsewhere. 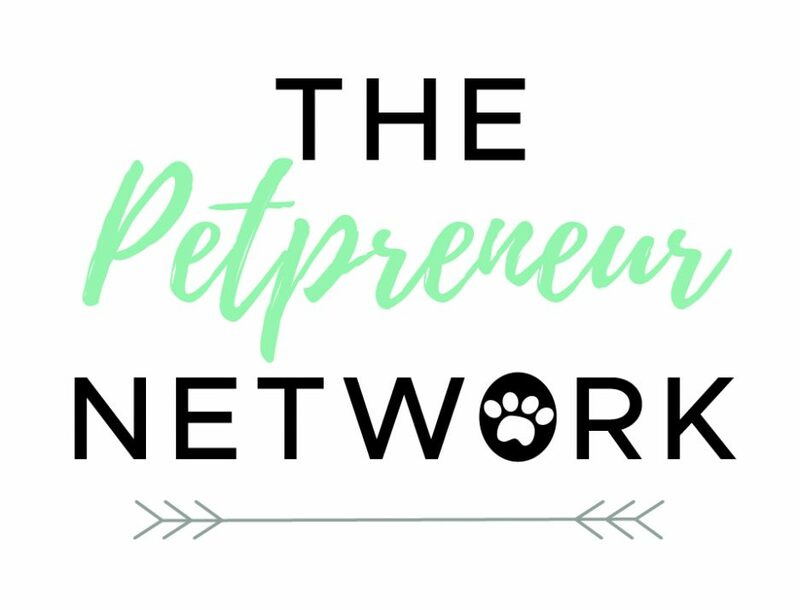 There are increasing numbers of people setting up professional pet businesses, could you offer something different that others don’t? What can you do to go above and beyond? Facebook was THE biggest way I personally got customers when I first started. I’d say 90% of my customers contacted me through my Facebook page or found me through it. Make the most of it and make sure it’s looking good, that it’s clear, has all of your contact information on and is appealing to people who don’t know you. Ouch… But critical. If someone doesn’t know you from adam, they are purely judging you on the way you respond to their initial enquiry, the vibe you give off if you meet them, and how you appear on your social media pages. They are trusting you with their door key and their family member (their pet) so first impressions are vital. Would you give your keys and pets to someone you weren’t 100% sure about? This goes back to visibility, if you’re sitting at home waiting for customers to find you but not actively putting yourself in front of them, they won’t find you. Are you advertising in the right places? Where are your potential customers?